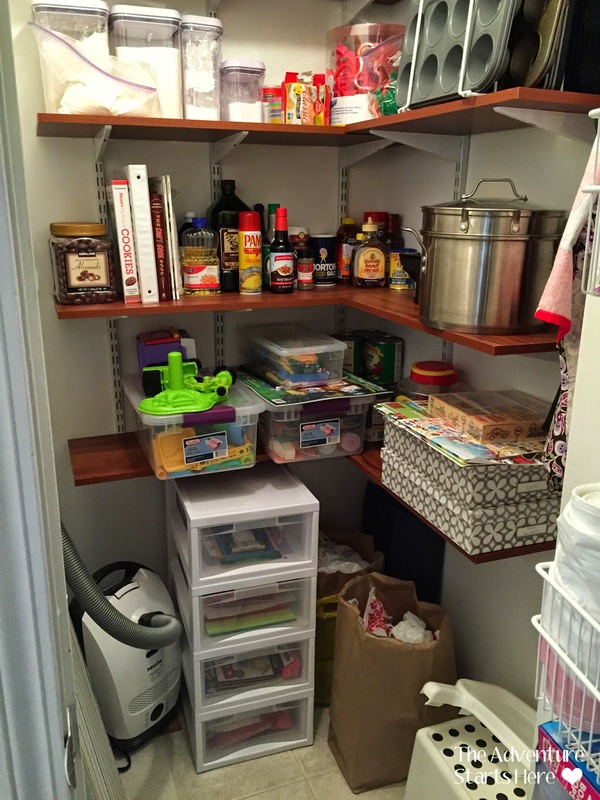 One of my January goals, was to organize our kitchen closets. We have a pantry and a walk in closet in our kitchen. Our pantry stores all of our food and snacks. 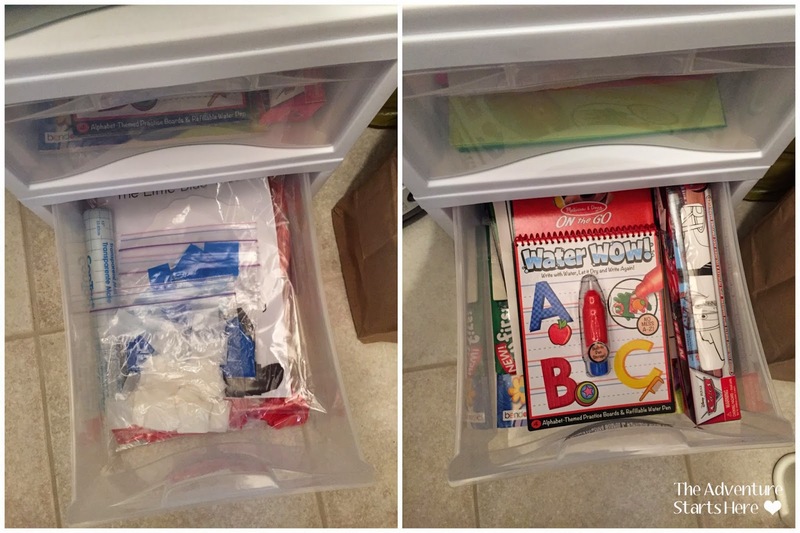 We use the walk in closet to store primarily baking supplies, Noah's craft supplies, our vacuum, and some random stuff like ziploc bags and extra plastic grocery bags. 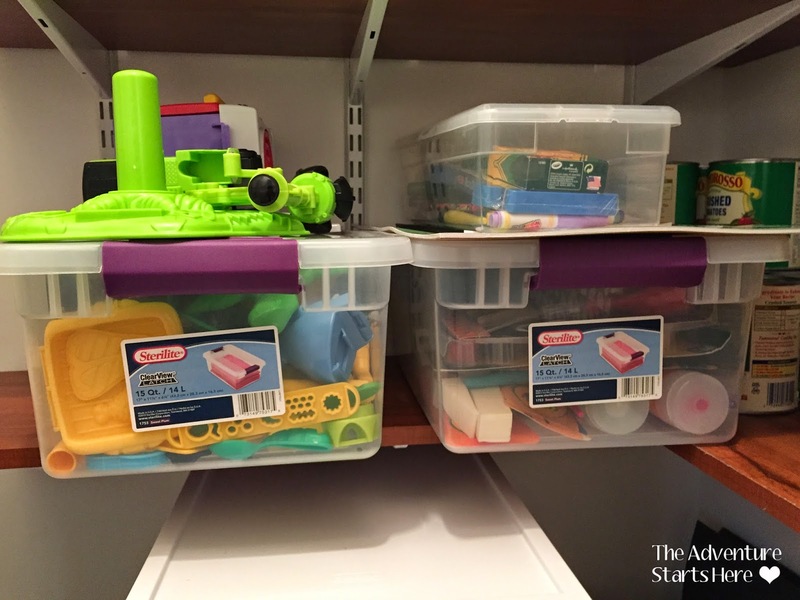 My husband loves to stock pile food and paper products and while we have more space than the apartment, it can result in these two closets getting a little too packed and messy! So one afternoon we went through all the food together, threw out the expired stuff, and only kept the things we knew we would use. ^^^ I put Noah's snacks at his level and keep the rest out of his reach. When we first moved in he was obsessed with going in the pantry and taking everything out. But now that the newness of it all has worn off he only goes in if he wants some animal crackers or fruit snacks. ^^^ Noah's play-doh and paint supplies. I used to have them in the drawers, but I like having to get these out for him instead of him grabbing these things on his own. 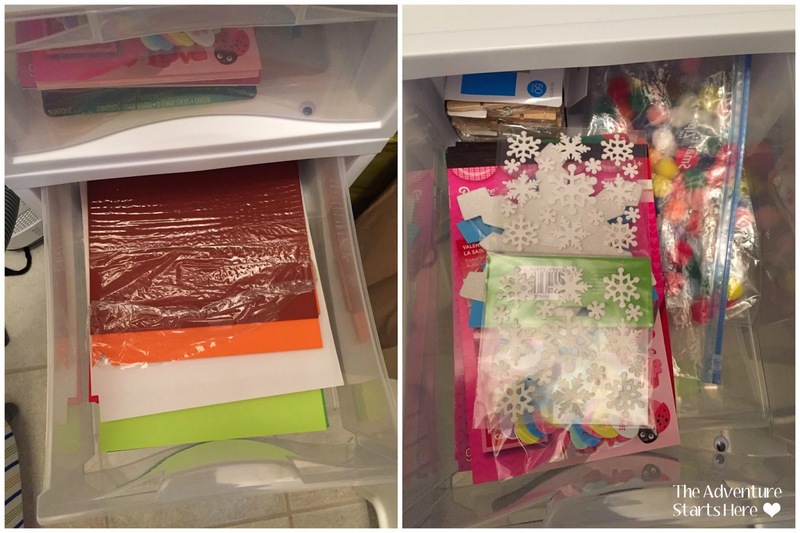 In the drawers, I keep paper, holiday themed stickers and craft supplies, coloring books, and all my supplies to make the stained glass projects. So while my goal was to just organize the kitchen closets, I decided to take it a step further and go through some of our cabinets and drawers. There are still a few drawers that need some work, but it definitely looks better already! 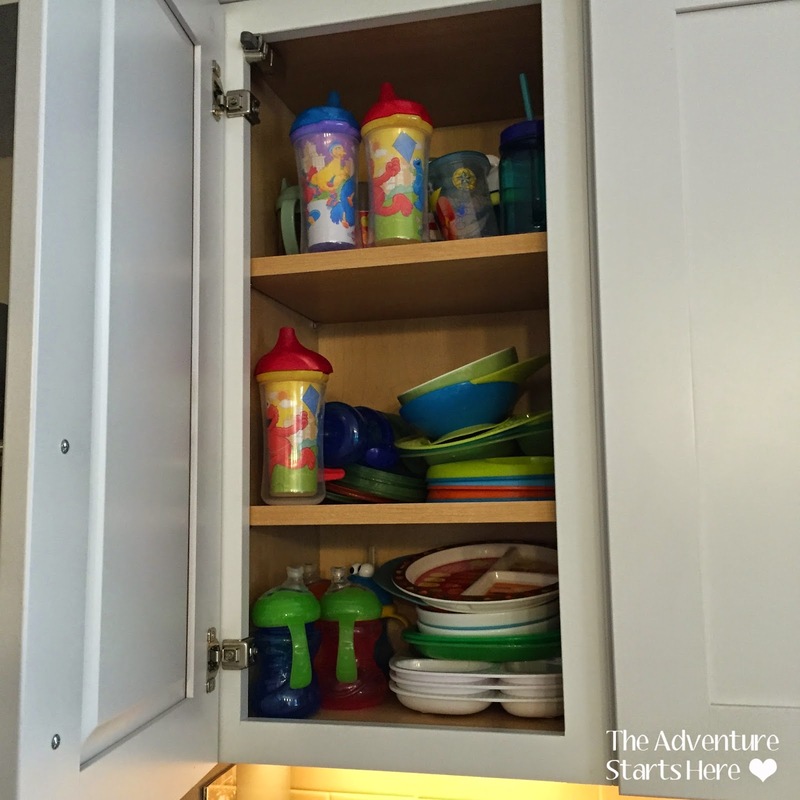 ^^^ We were using one cabinet to store all of Noah's plates, bowls, and cups. It was getting a little messy in there, so I decided to move some things around. 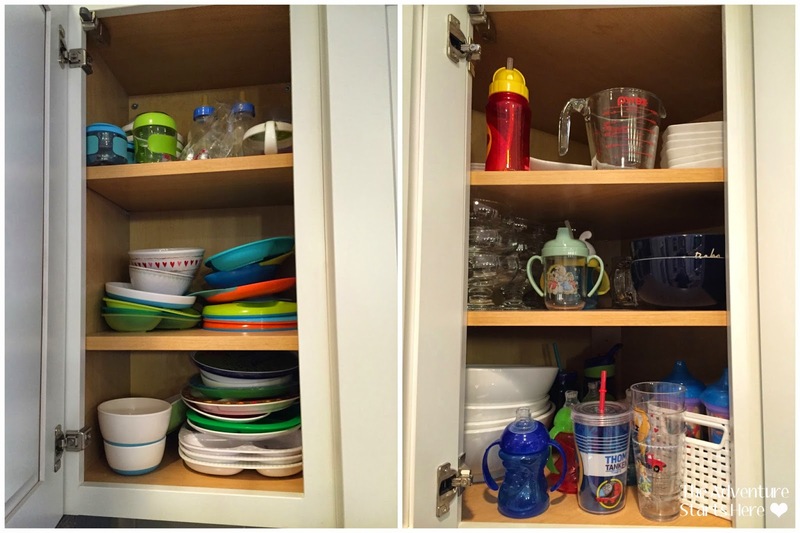 ^^^ I ended up moving his cups into another cabinet and using the original cabinet just for his plates and bowls. 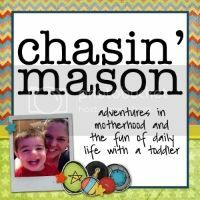 Who knew kids needed this much stuff??? I also decided to move some things around so that my kitchen stuff was better grouped by type. In one cabinet I now have all of our serving pieces. 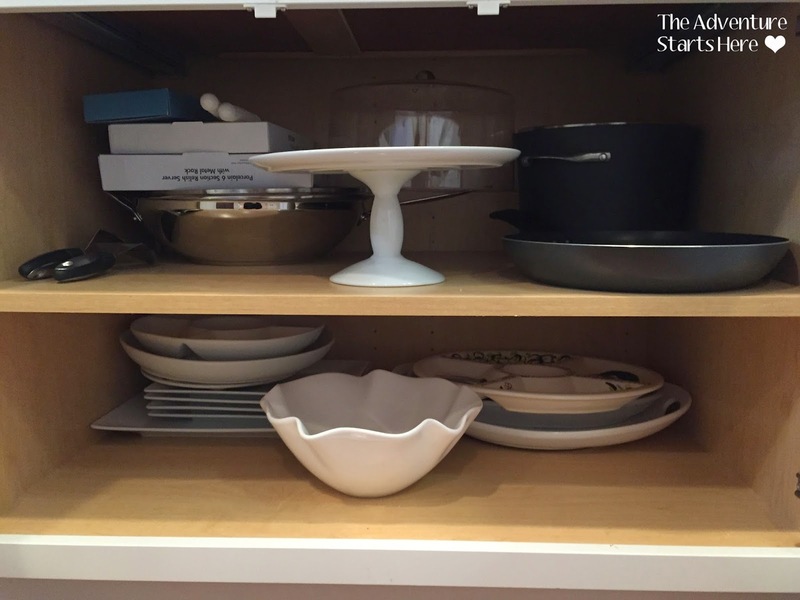 I moved all of our melamine serving platters to another cabinet that is now kind of like an "summer/outdoor" cabinet. 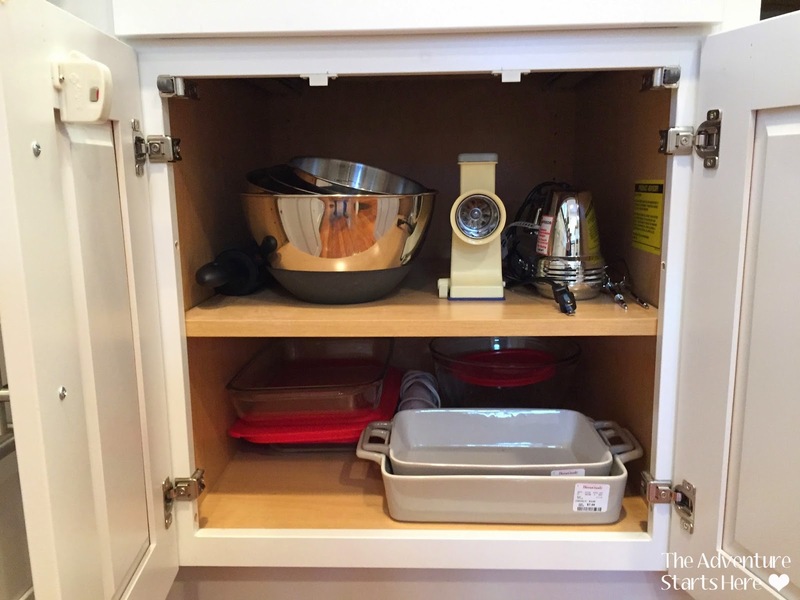 I also grouped my mixing bowls, mixer, and casserole dishes into one cabinet. I hope that this makes it easier to find things when I need them. And finally, I went through our junk drawer, threw out some things, and returned some items to their proper homes. Again, I could definitely implement some major organizational products to make it look even better, but for right now I'm just glad it is a little less cluttered! 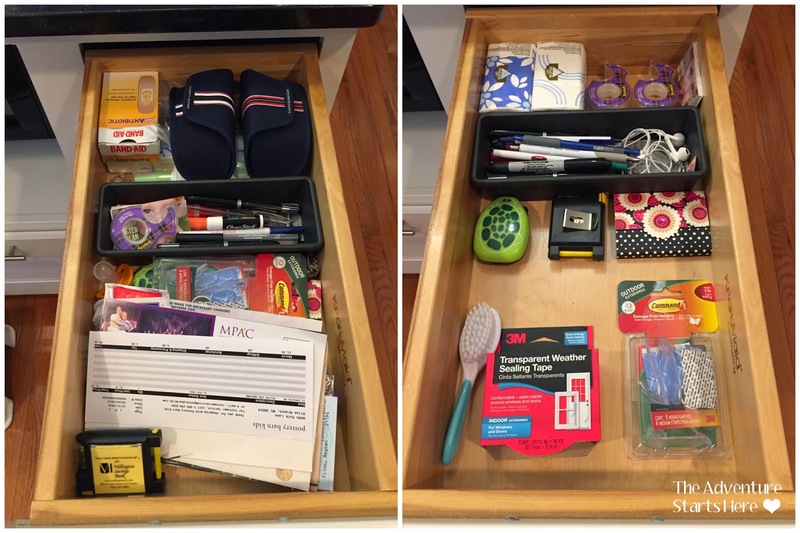 Have you started an organizing project recently? 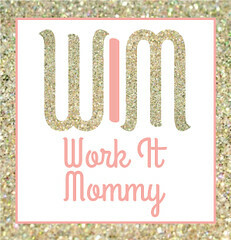 What are your favorite tips and products to use? 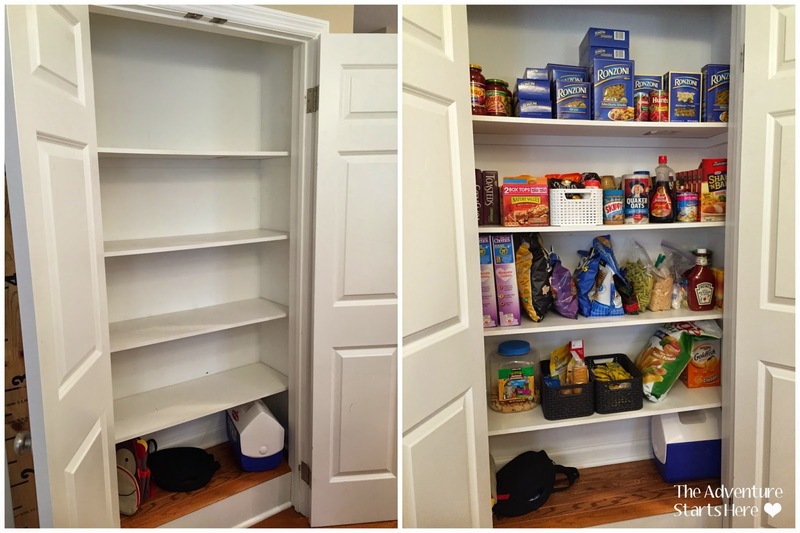 I would kill for a pantry! 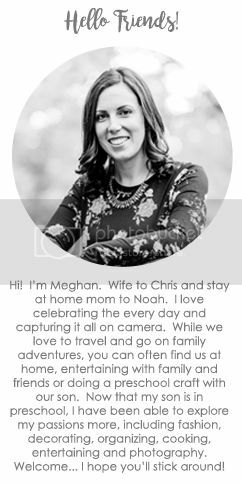 We have a small closet that I keep some of my scrapbooking stuff and things like the slow cooker, extra paper towels, the vacuum, etc but it's no way neat. I wish we had a food pantry though because I feel like things are just piled on shelves and things migrate to the back...never to be found again!